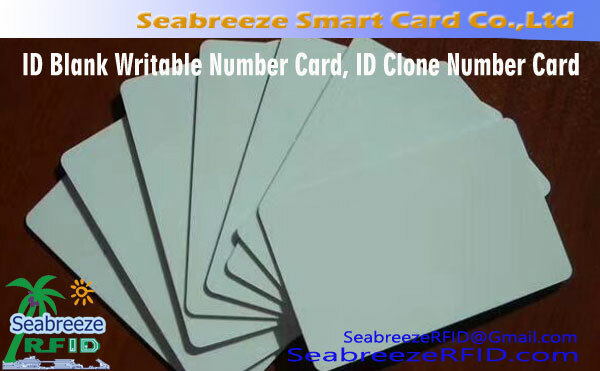 The EM4200 chip is usually made as a thick cards, widely used in parking lot management systems for long range identification cards. วัสดุบรรจุภัณฑ์: PVC / PET / ABS / กระดาษ,ฯลฯ. 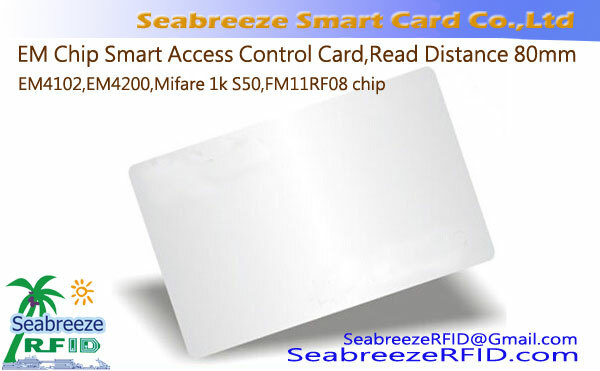 Switzerland EM microelectronics company EM4200 RF chip is EM4100 / EM4102 chip upgrade chip (EM4100 / EM4102 chip has been discontinued) using advanced chip packaging technology, can be used as a non-contact card solution excellent solution. 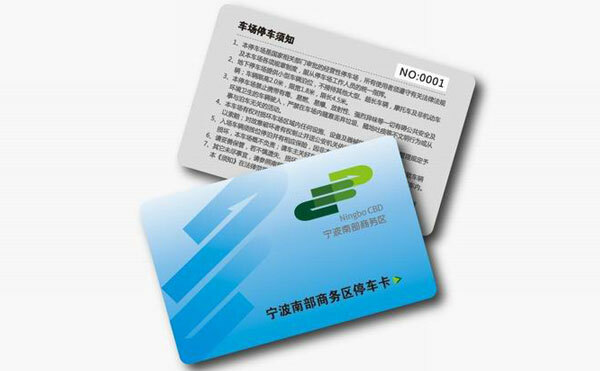 At the same time provide preferential printing services and shaped cards suitable for the application environment. 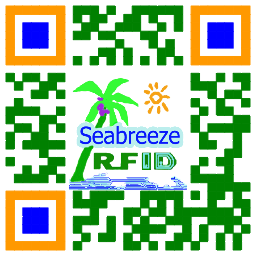 EM4200 chip can also be made into a key ring. 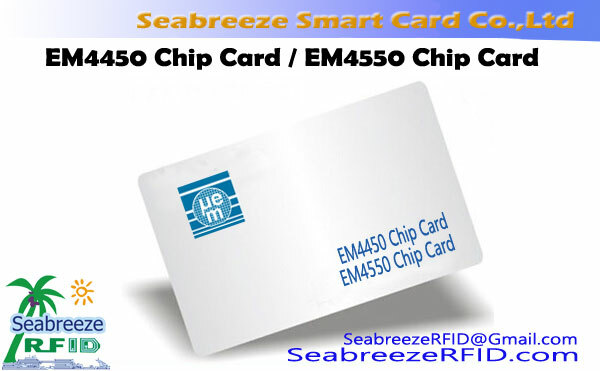 EM4200 chip replace EM4100, EM4102, EM4005, EM4105 chip. 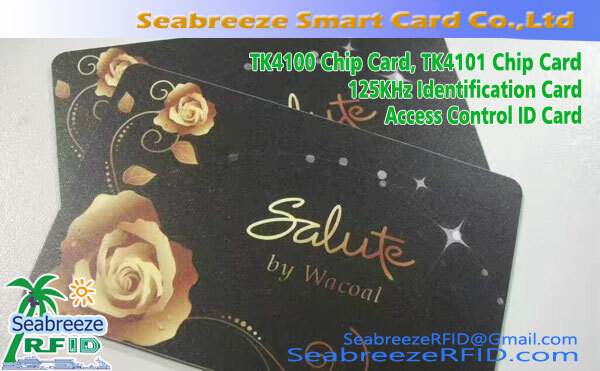 บัตรประจำตัว, Time and Attendance Systems, Access Control Systems, Property Identification, Process Control, Enterprise Card Systems, Parking, โลจิสติก, บัตรประจำตัวสัตว์, Cargo Identification, Industrial Automation, Conference Signing, RFID, Supermarkets, Warehouse Management, Management, Security system, Medical institutions and so on.